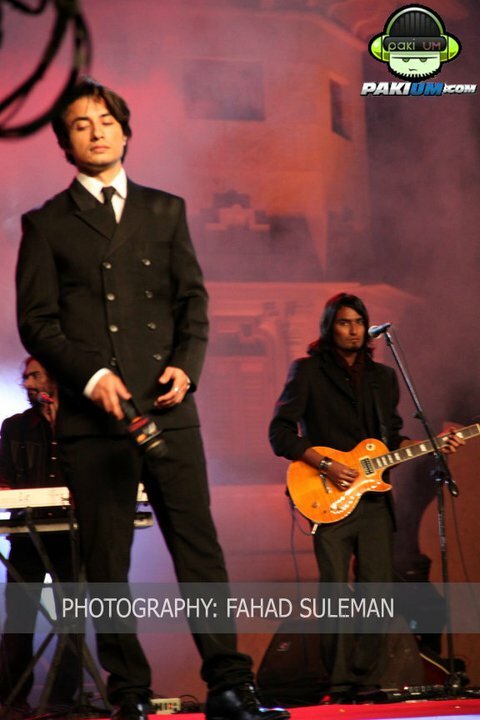 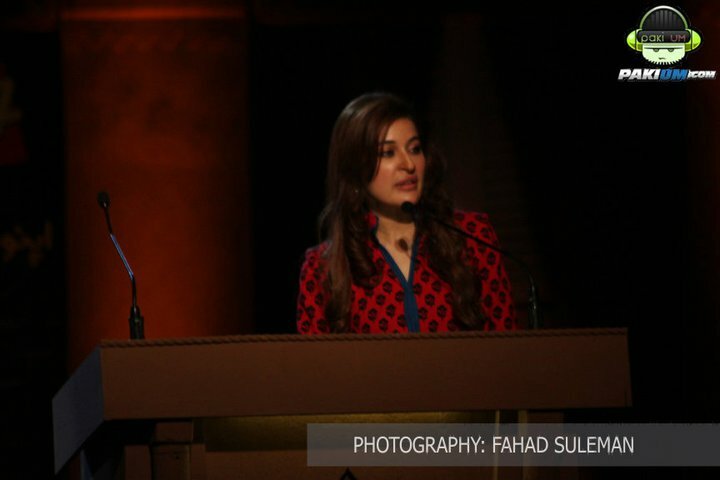 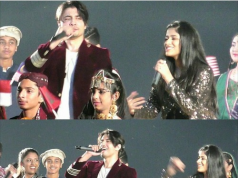 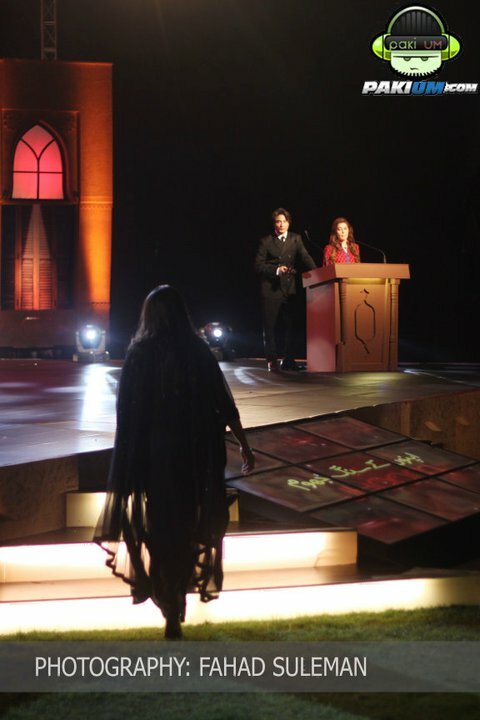 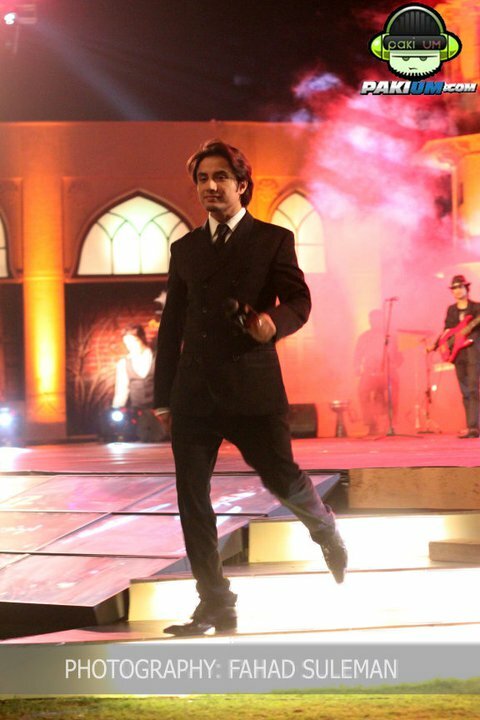 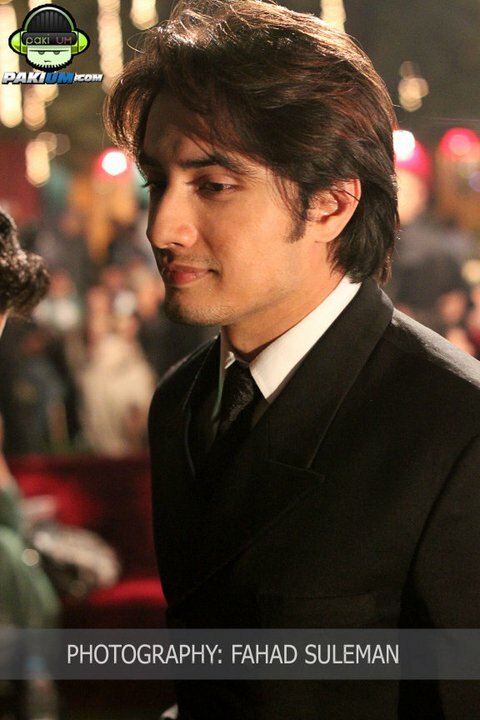 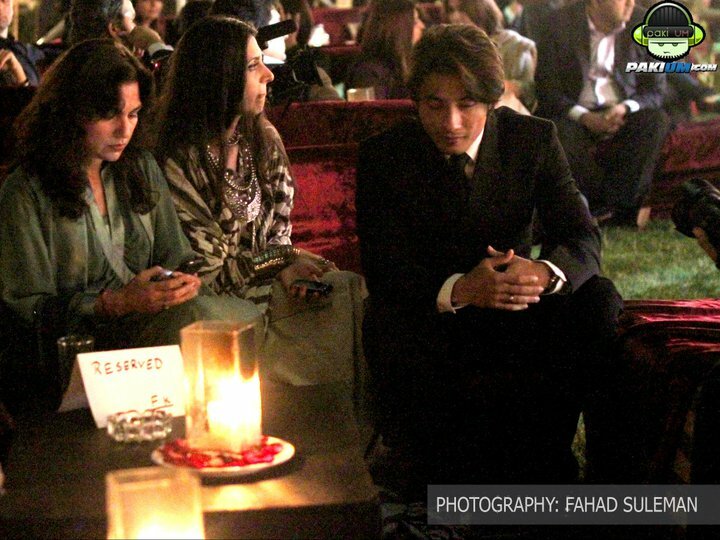 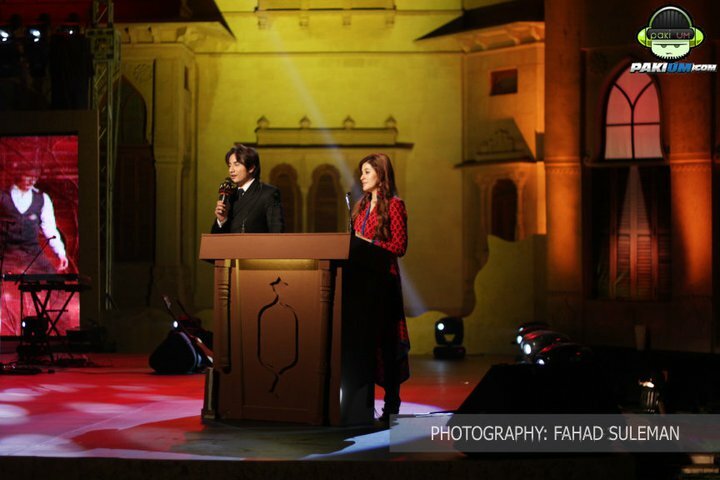 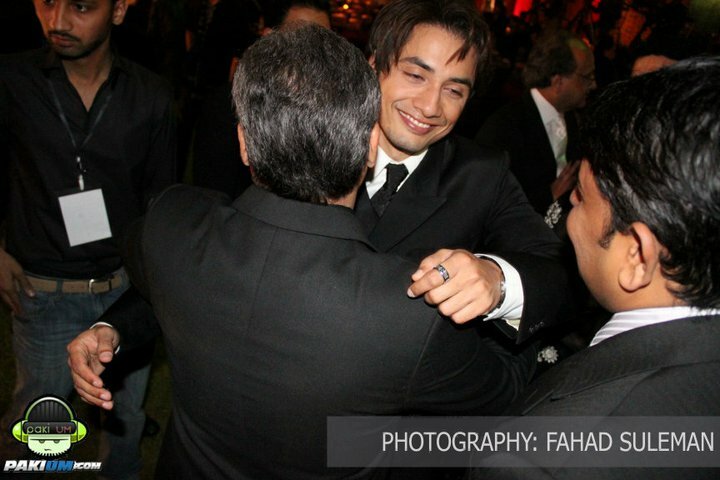 Today was Ali Zafar’s day ! 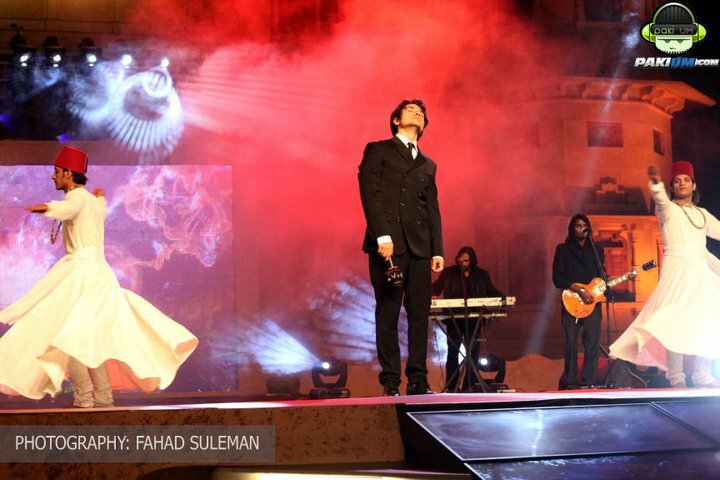 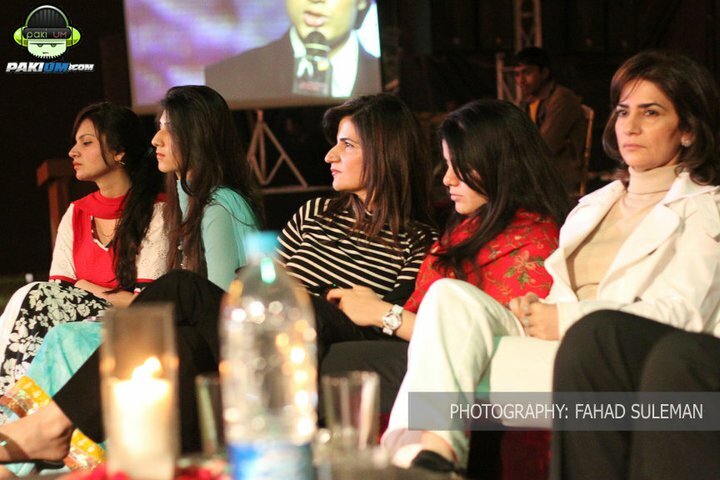 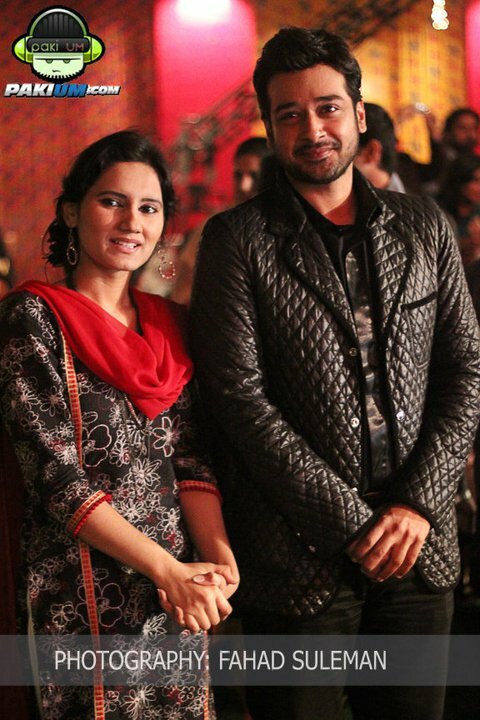 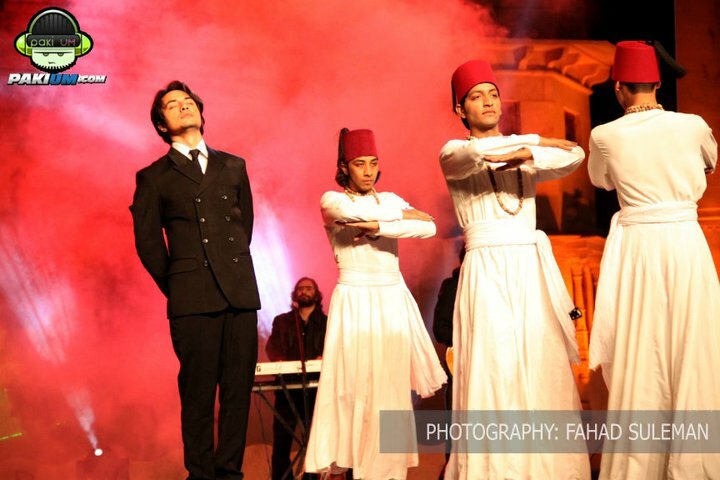 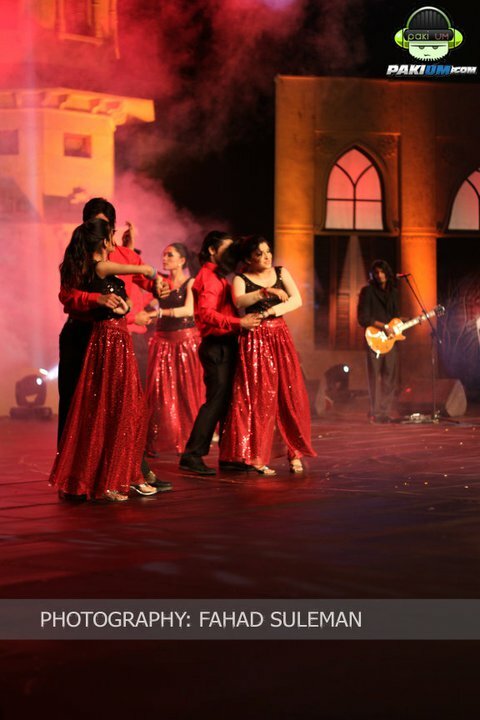 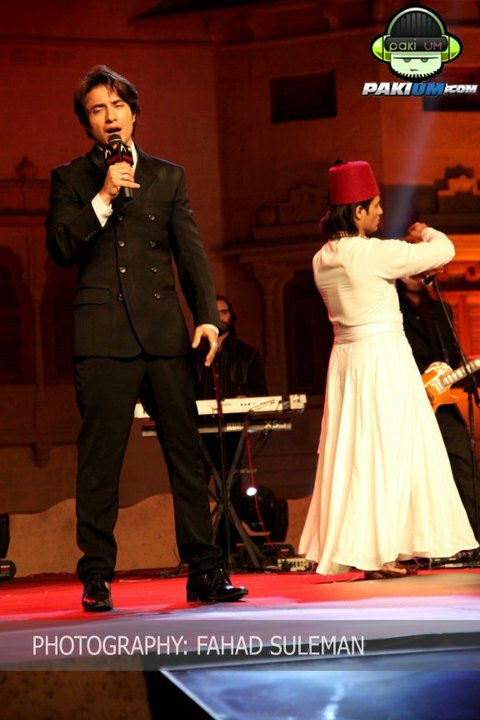 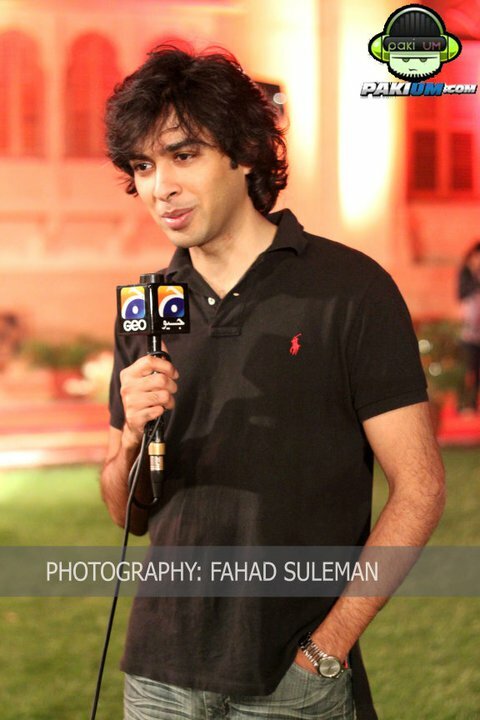 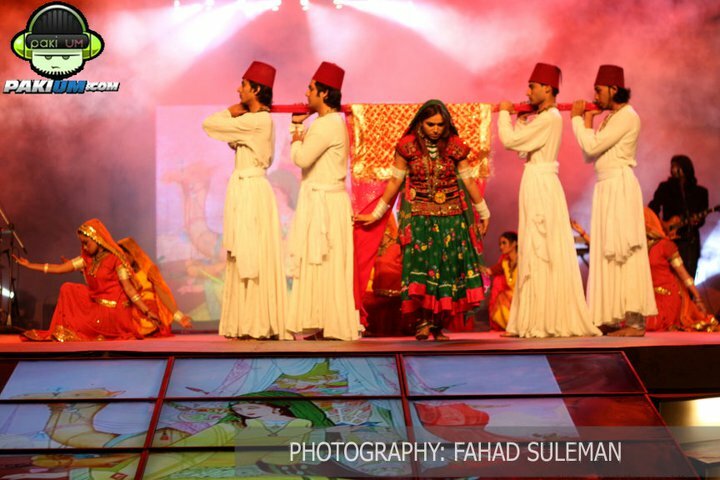 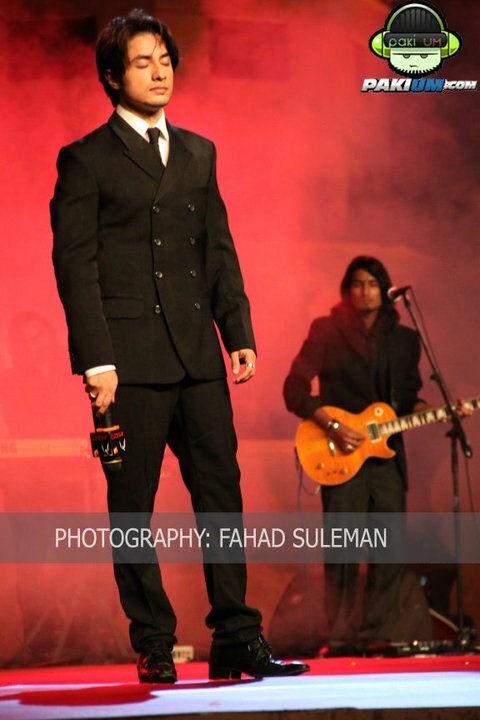 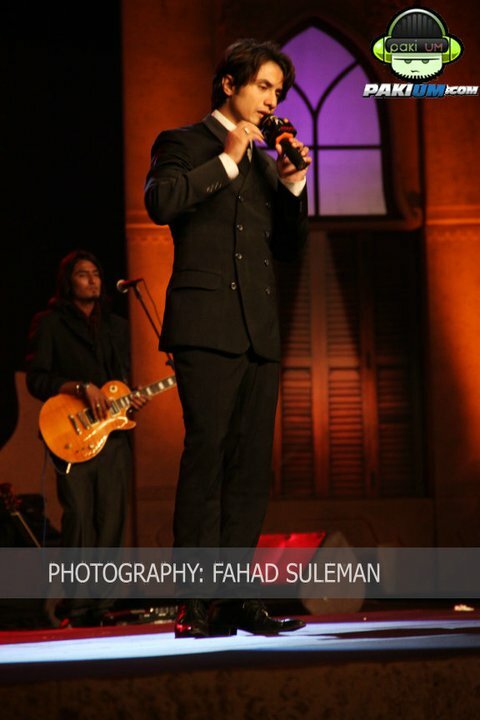 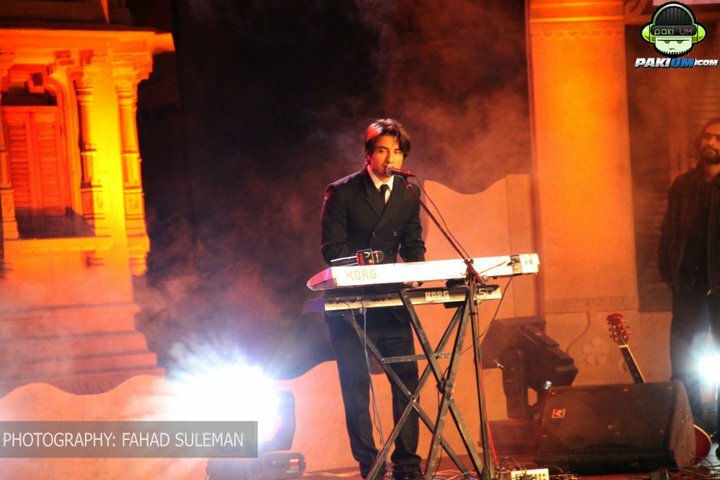 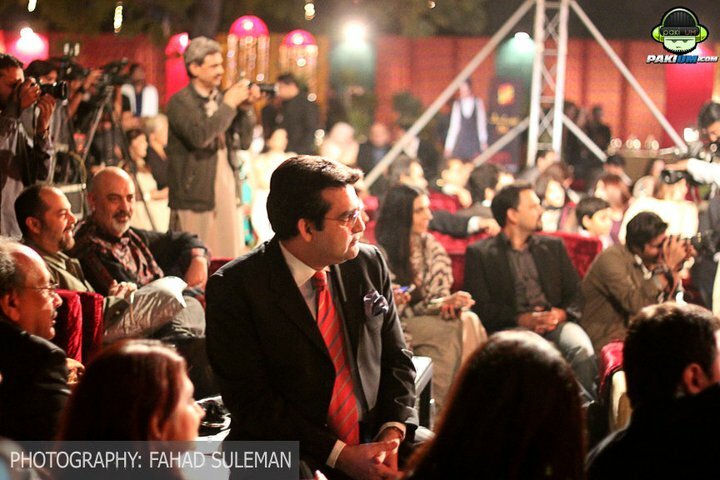 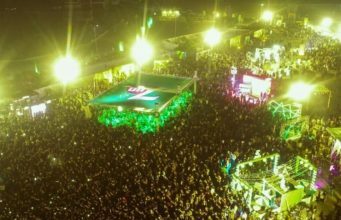 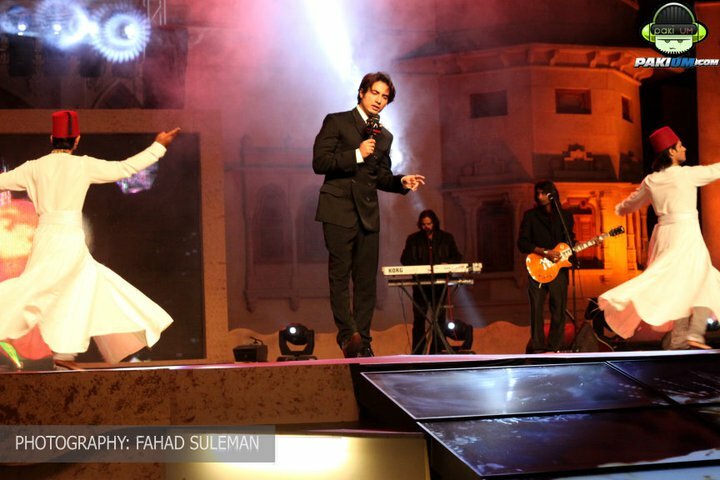 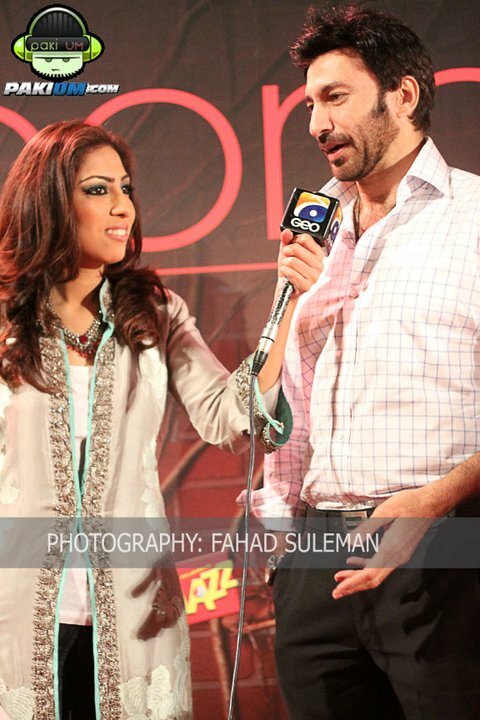 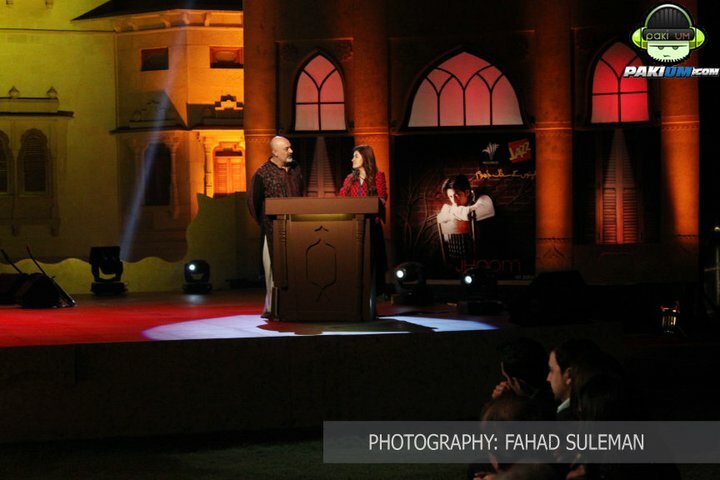 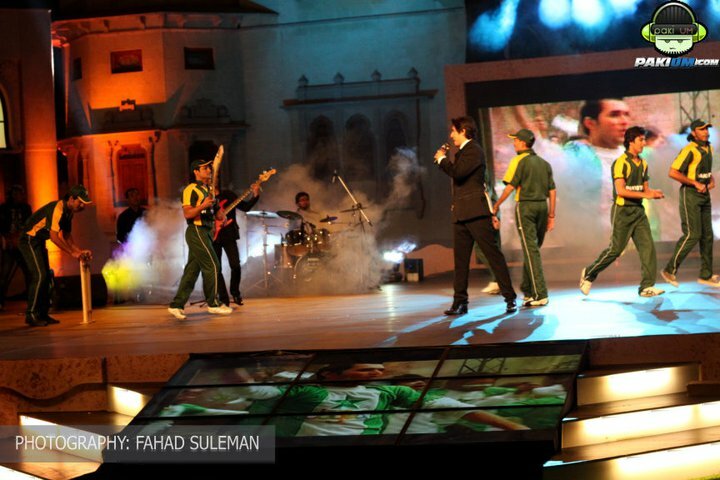 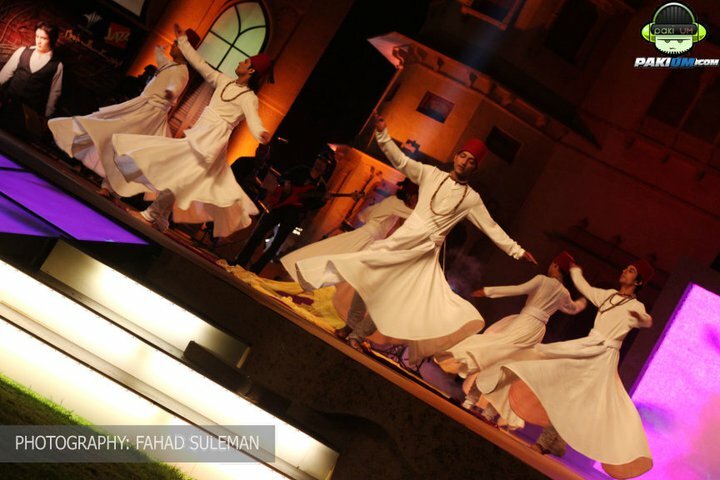 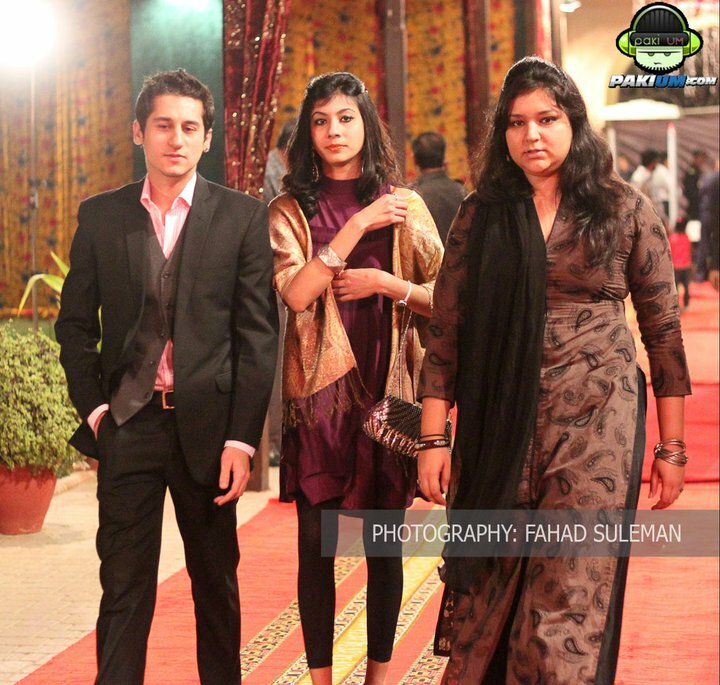 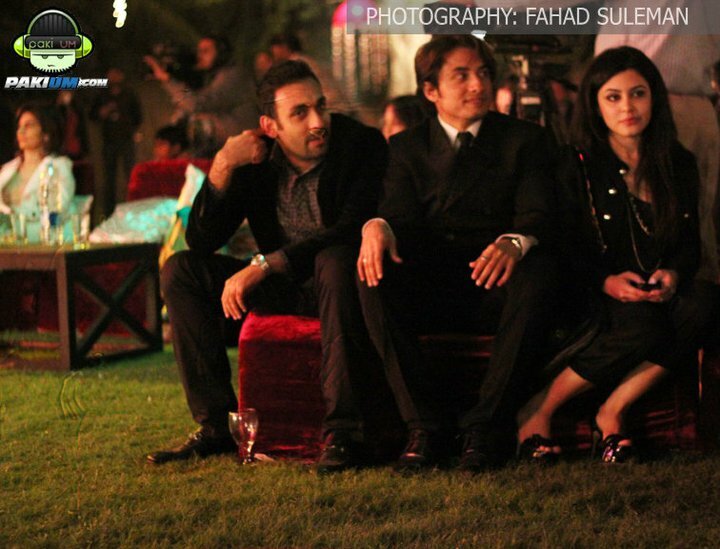 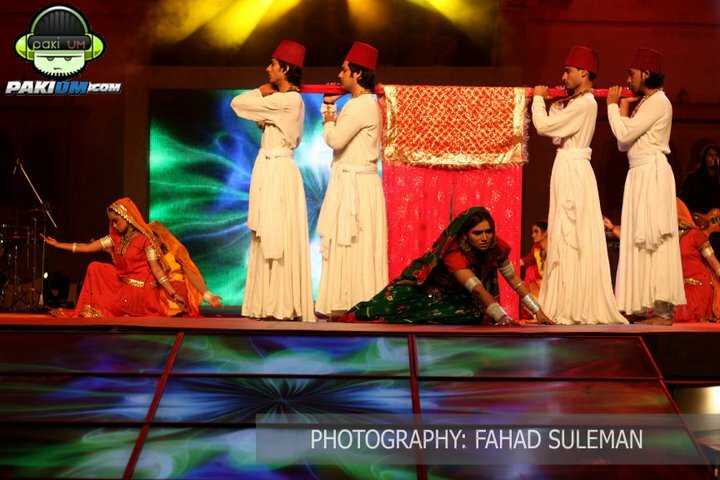 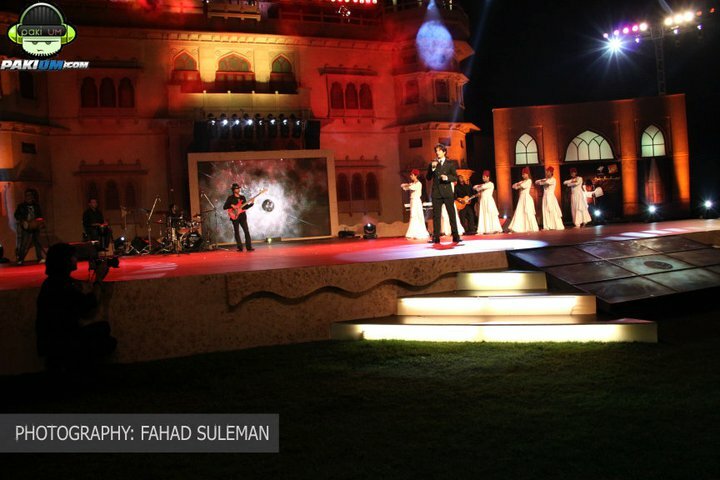 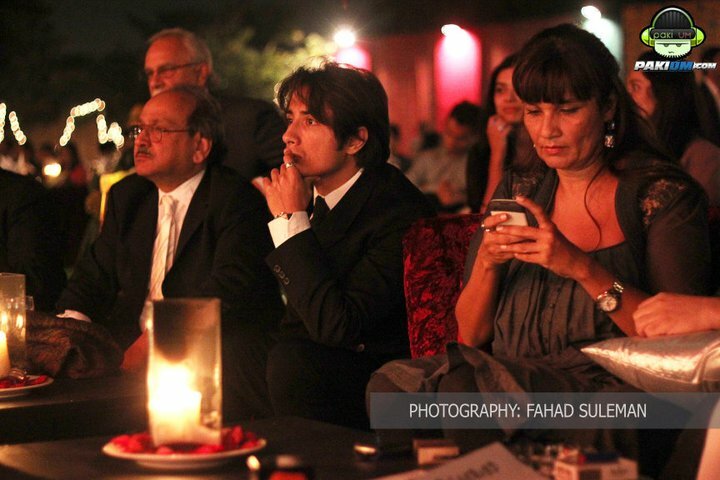 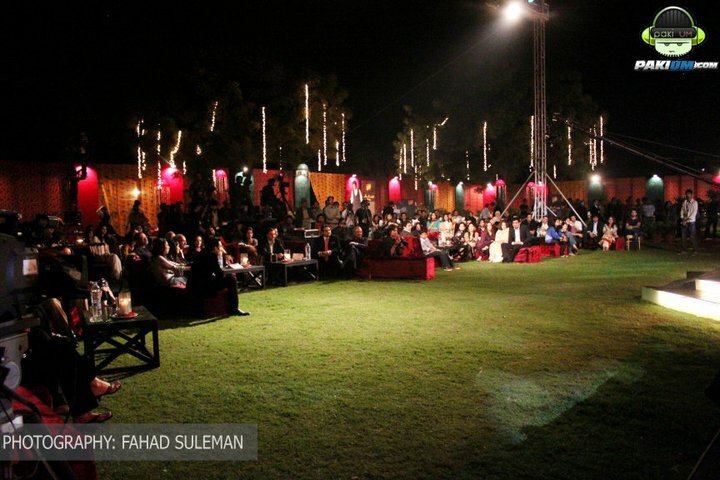 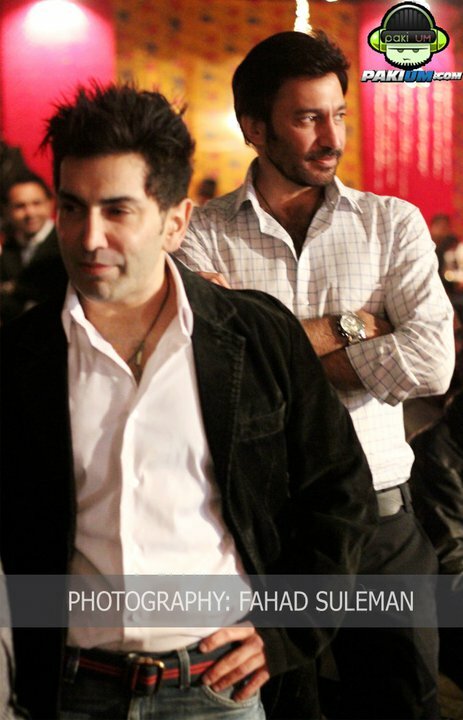 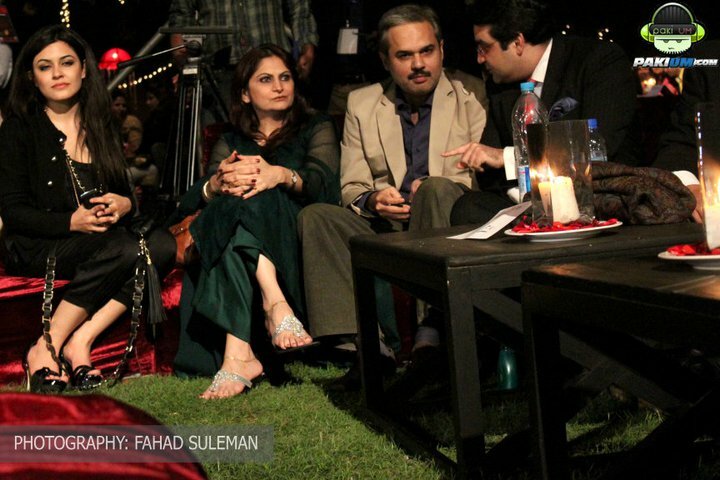 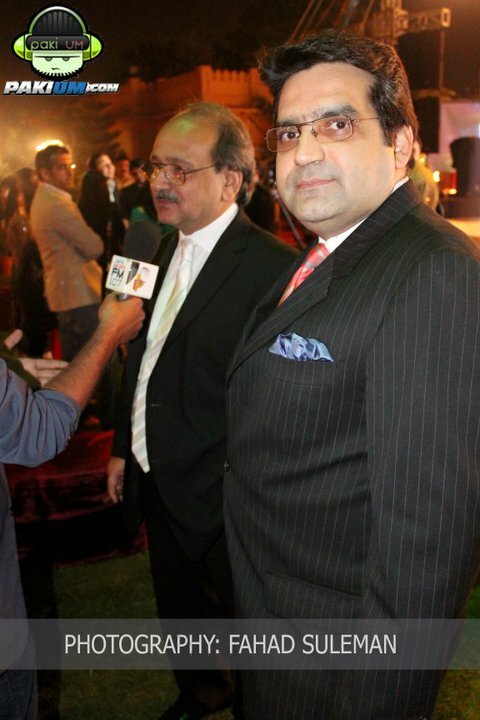 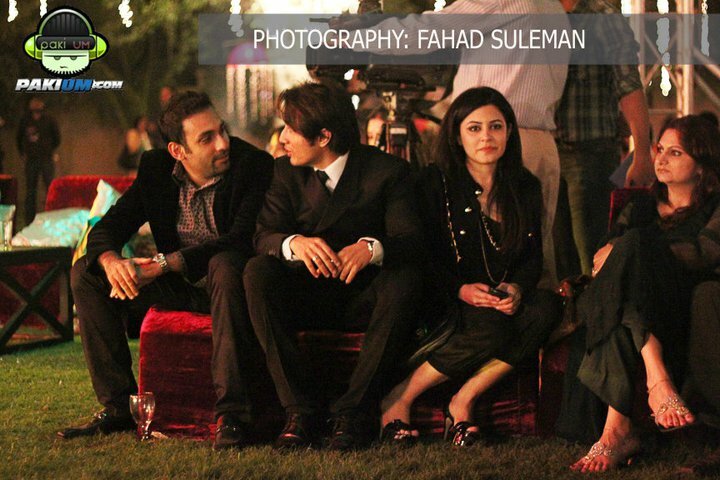 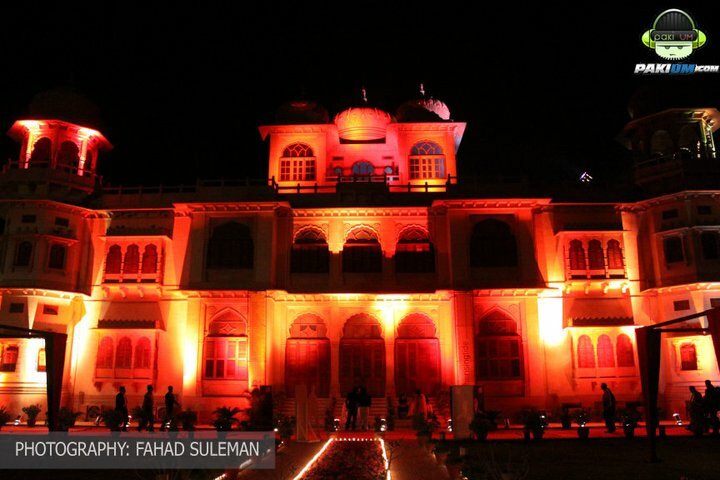 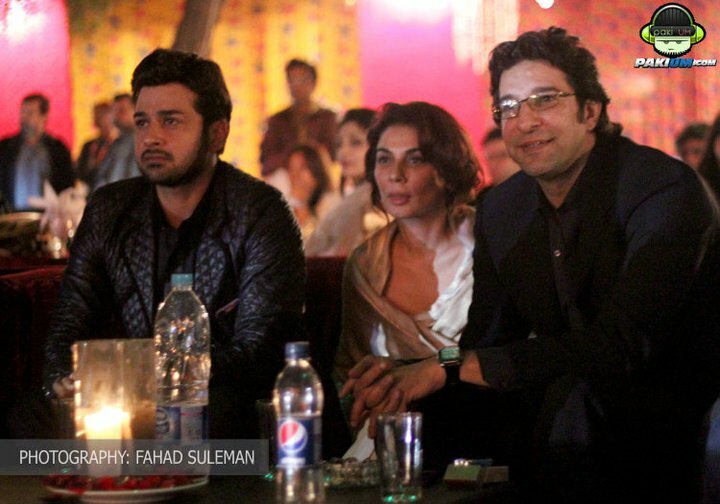 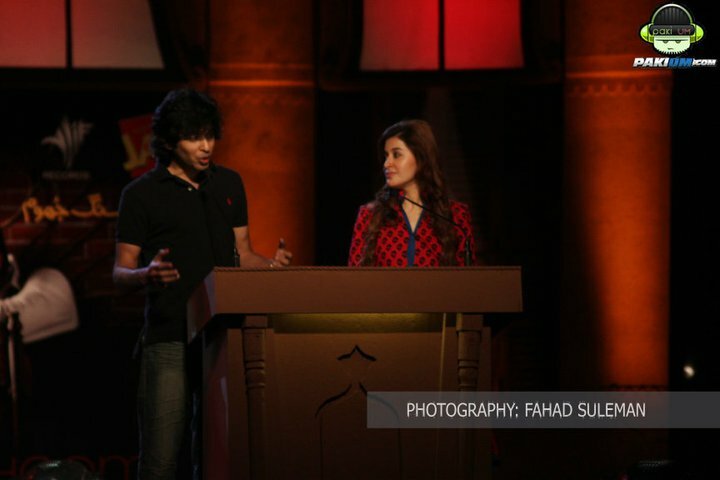 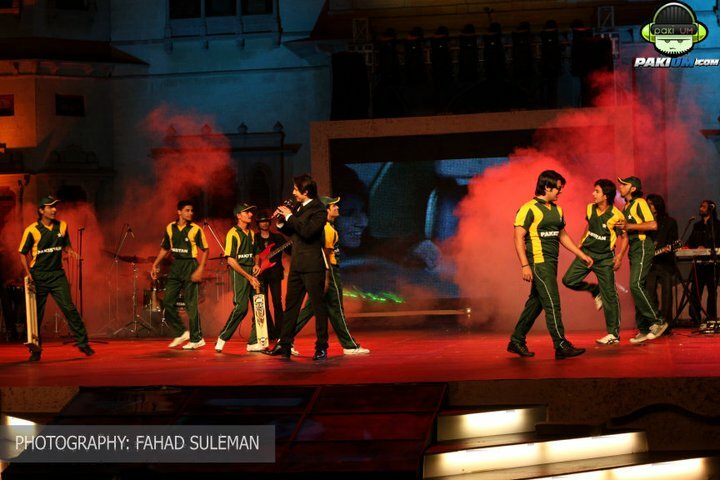 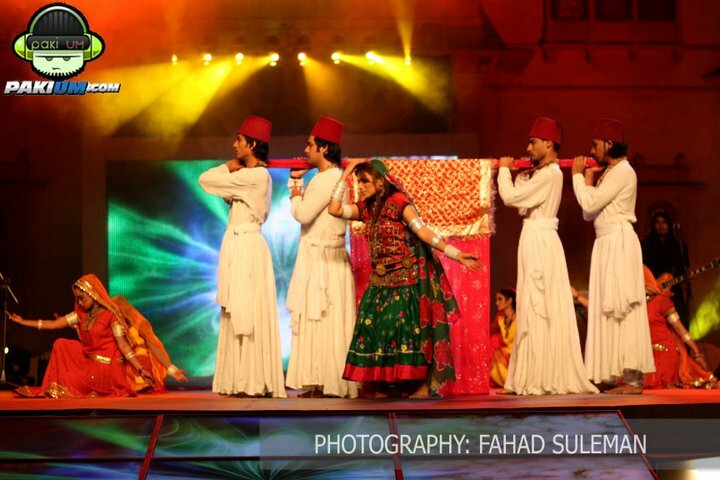 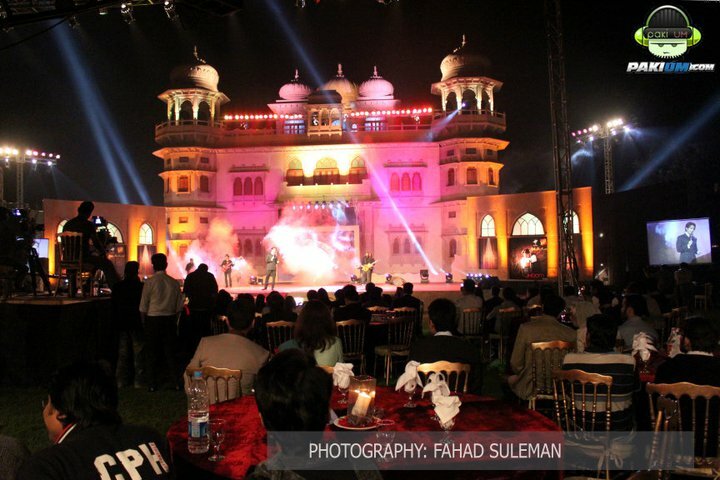 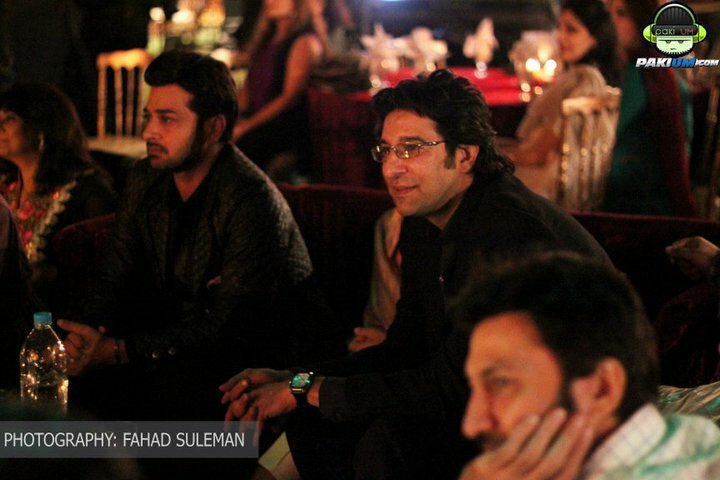 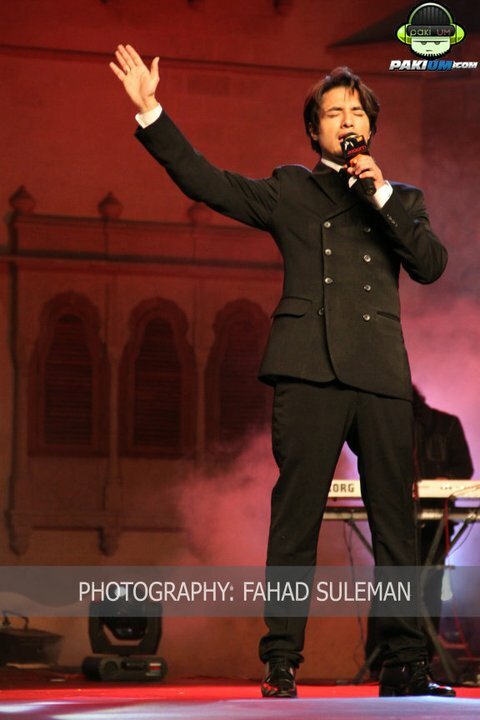 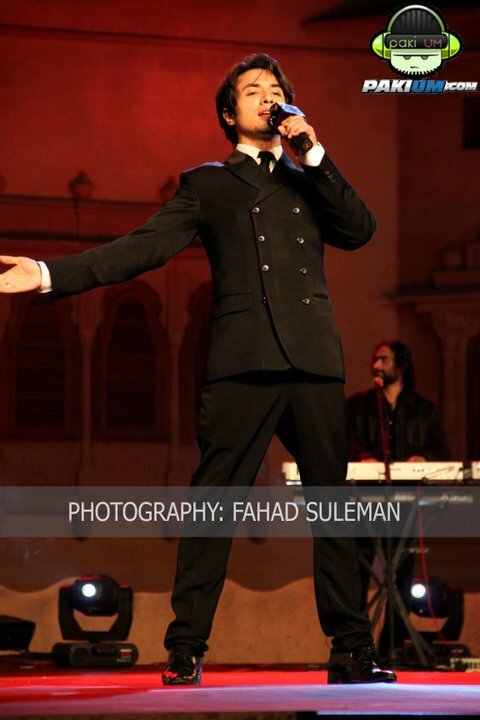 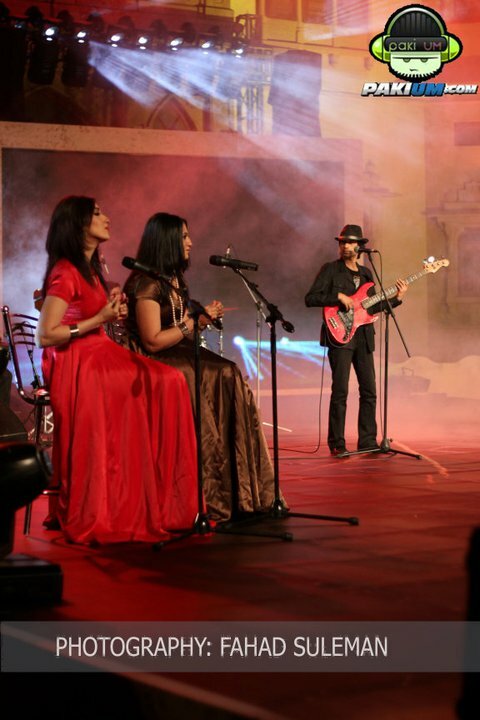 when the City of Lights Karachi witnessed a lavish and historical Album launch party at Mohatta Palace. 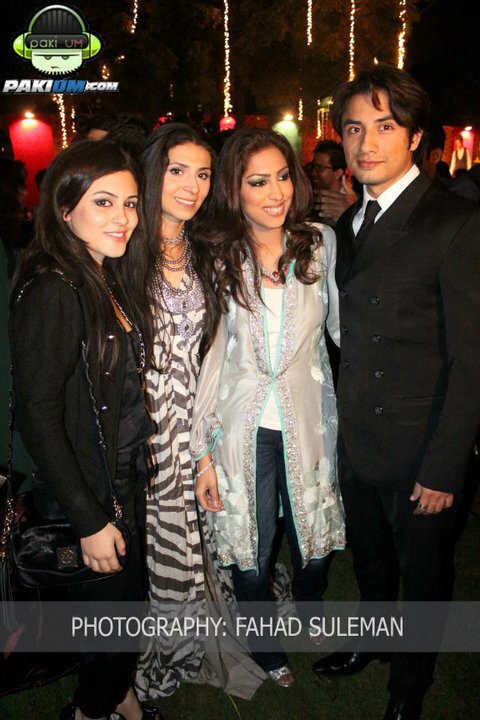 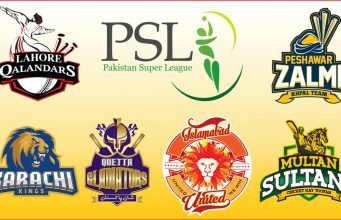 Where the Pakistani prince of pop was seen after his successful ventures in the Bollywood. 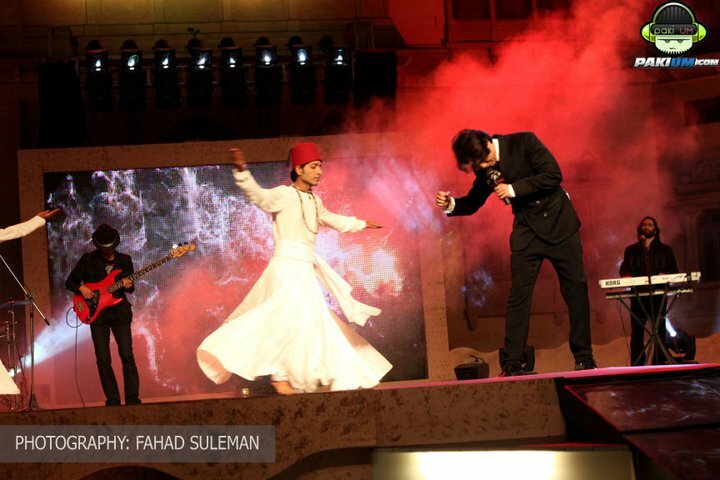 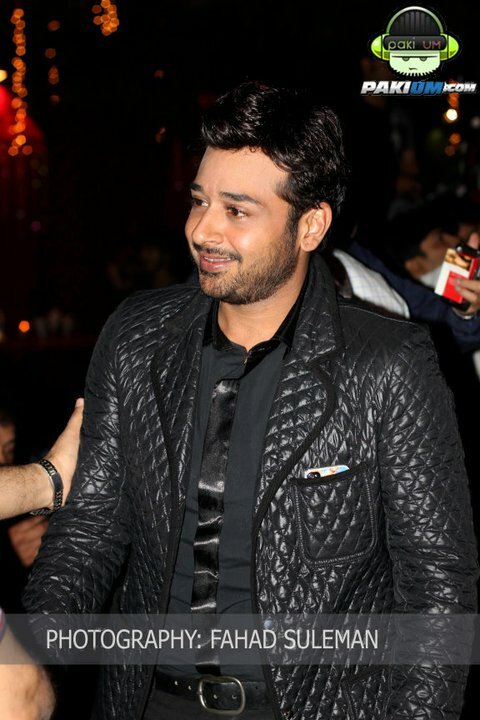 The album launch party for his upcoming Sufi oriented album ‘Jhoom’ was attended by MANY media and showbiz industry’s leaders, musicians, media persons and other respectable public figures of the society. 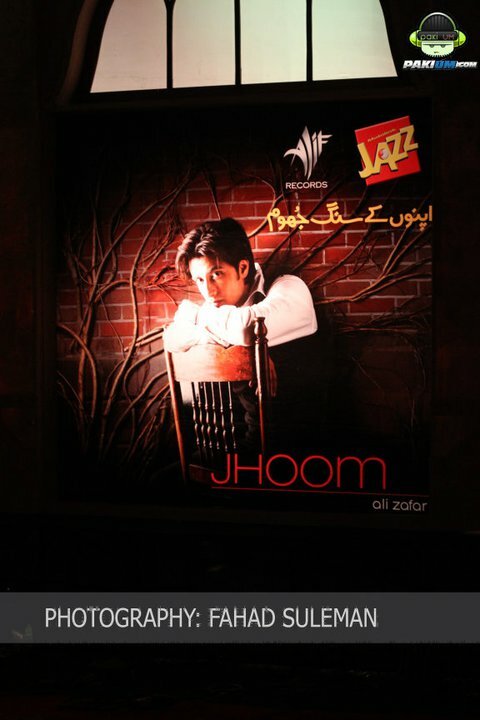 The Album ‘Jhoom’ is set to be released on the day we celebrate LOVE (yes everyone is saying it like this) The Valentines Day! 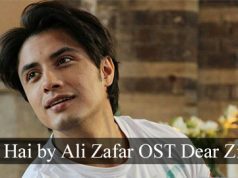 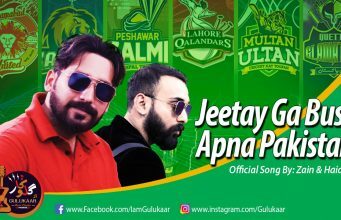 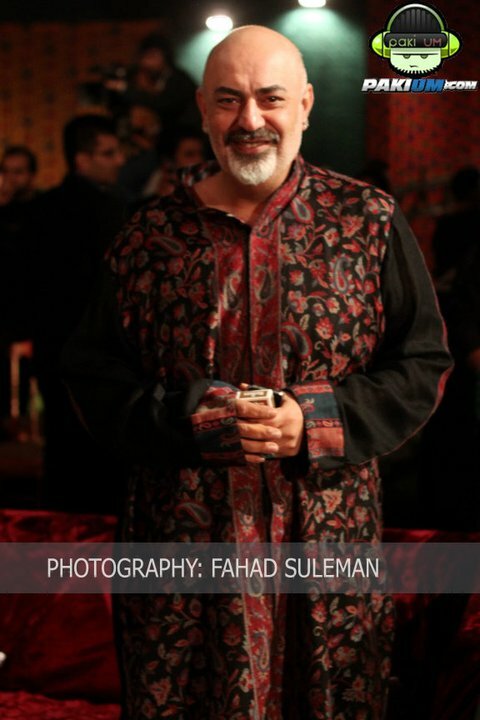 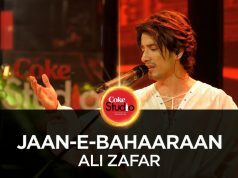 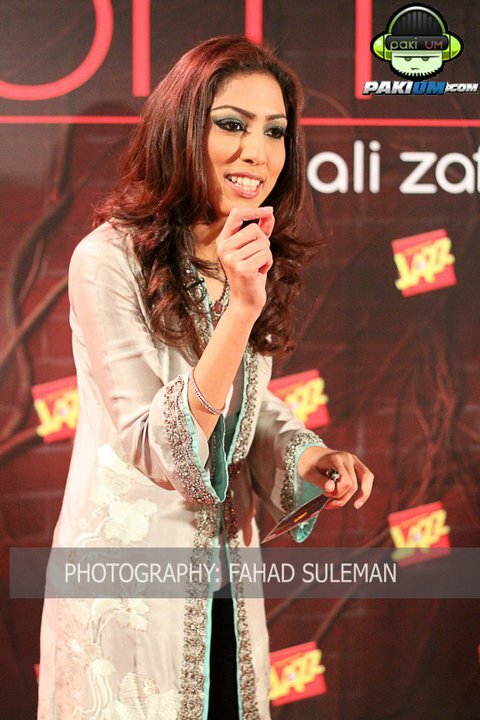 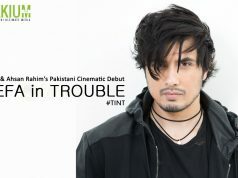 and it will be released under Ali Zafar’s own Record Label ‘Alif Records’.